Young at Heart. | The zealot of fashion. Ever since I let Harajuku fashion come into my life, I've been able to express myself more vividly. I use to like to follow fashion trends and be street chic, but now all I want is to wear whatever I want. I'd say I now have a more grunge + punk + street style but I don't wanna look trashy. 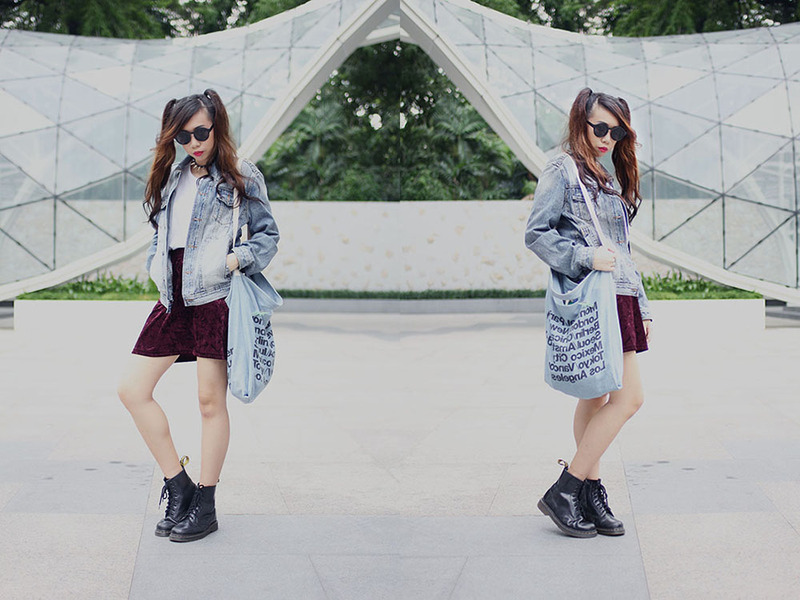 just happened to come across your blog and i love your outfits!